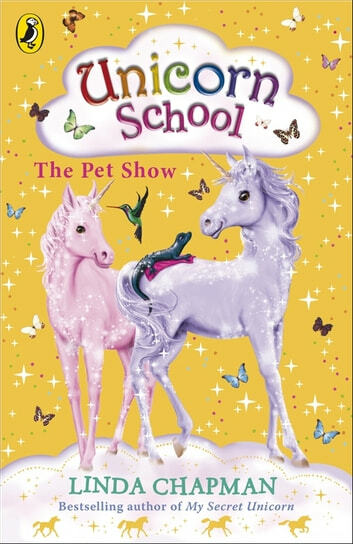 Life is set to become even more exciting at Unicorn School when the head teacher announces that there's going to be a pet show! Willow can hardly wait – but Storm has been behaving very strangely. Willow is sure it is something to do with the show. What can the trouble be? 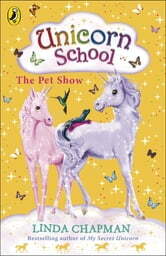 This is the fifth title in the Unicorn School series where young unicorns not only learn magic but how to be good and honest friends. Linda your books are so good how do you think of such great things. You have a great talent that's writing great books for girls and boys you are amazing.